If you’re a buyer, you can choose from our wide range of products and buy them at the best wholesale prices. You can find amazing deals using our advanced filter. We also have all the metrics and tools that will help you make an informed decision. If you're a seller, turn your inventory into cash with minimal effort. Stop wasting time and money with endless email campaigns, cold calls, trade shows, and low performing sales representatives. Send us your inventory list, and we will convert it to cash! Working since 2010 in the wholesale industry, Jack has become a dominant player. Between growing teams, pushing revenue models, and managing relationships, Jack has been able to work with other leaders in his field. 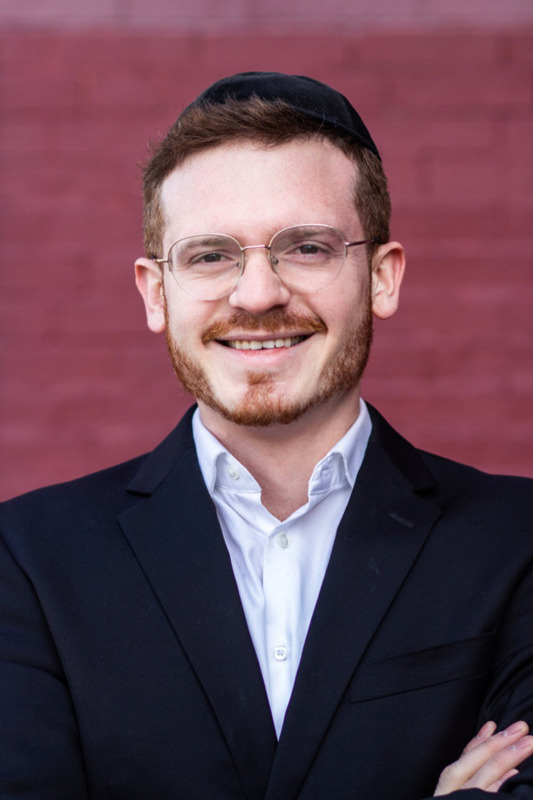 Identifying issues that could not be solved on a conventional level, Jack launched his own business to tackle them. Jack wishes to use the internet to create a seamless experience when buying or selling wholesale. His vast experience helps him identify problems that plague the industry and overcome them by offering smart solutions for your needs. Palletfly offers the ultimate solution for wholesalers to sell their products quickly and efficiently. 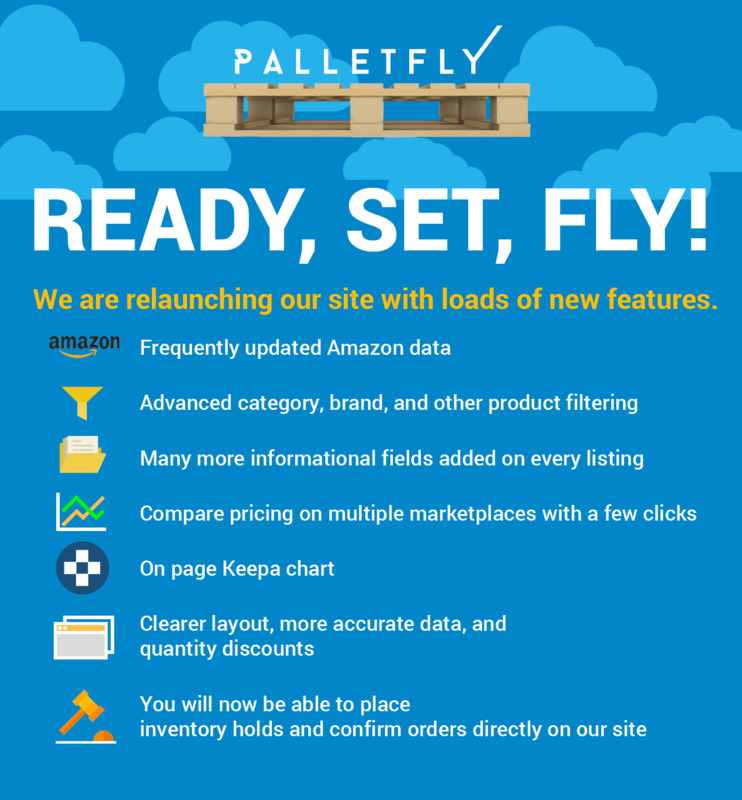 Palletfly provids a gateway for wholesalers to promote their products to mass audience without having to do any legwork. A suite of in-house tools help create a smooth transaction from beginning to end. Buyers benefit from the strong relationship Palletfly holds with wholesalers. Not only can you expect great deals, you can also purchase them with just a few clicks. To top it off, we provide up to date metrics that can help you make calculated decision in just moments. We just re-launched our site with dozens of new features! Check out the product page and give us your feedback! We'll have some more stuff for you later!